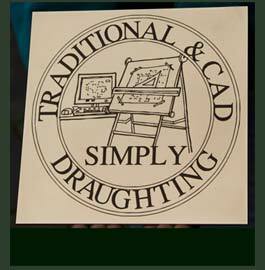 One usually expects to see brass plaques which are deep engraved and painted. 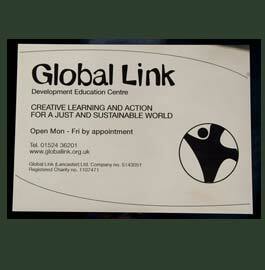 However there are times when small text or images with fine detail are required. This is where the latest technologies of the laser comes into play. Although not engraved into the metal the lettering is just as permanent and actually tougher than the metal beneath. The colour is not quite as intense as the black paintfill, but most people would only notice this if you placed the two types side by side. 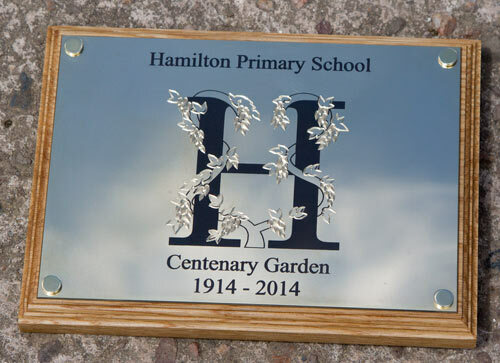 We can engrave the letters in a variety of fonts. 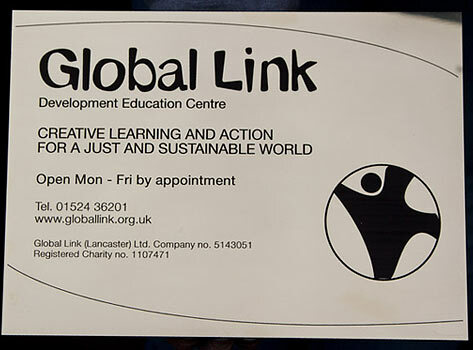 A selection of fonts is shown to the right. 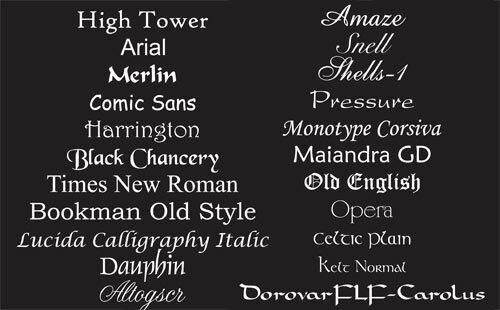 For other fonts - click here. 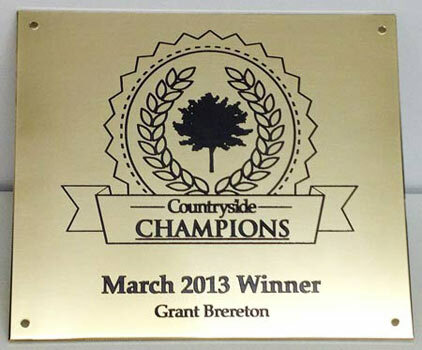 The plaque on the left was first laser engraved and then the leaves were scratch engraved to very good effect.